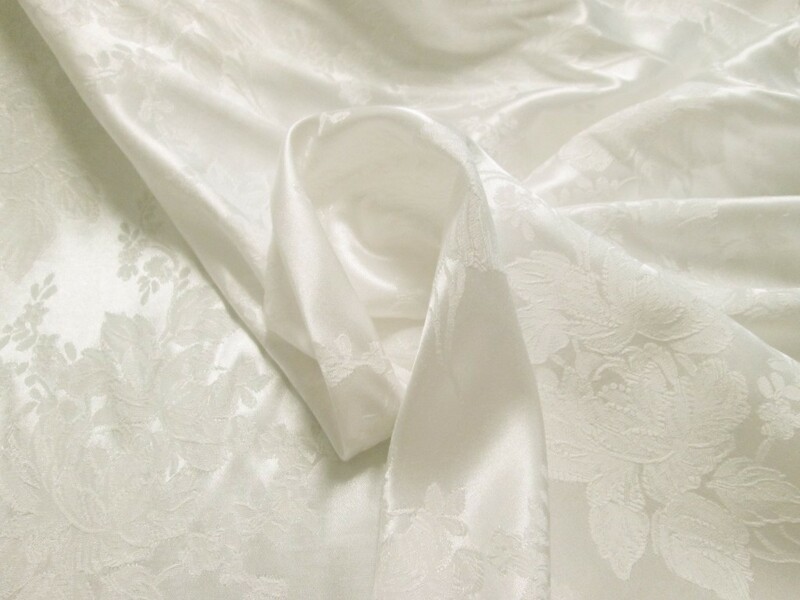 Tags: ivory, jacquard, satin, special occasion. 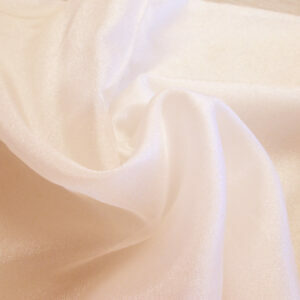 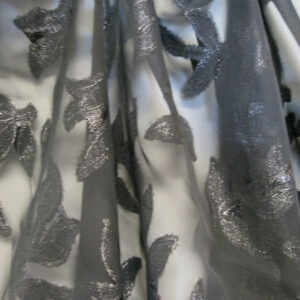 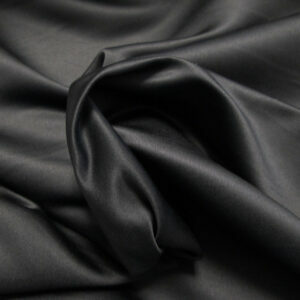 This satin jacquard fabric is a beautiful ivory. 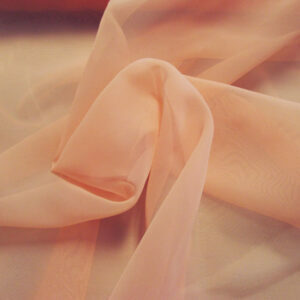 Perfect for any special occasion such as weddings, bridesmaid, prom, etc.